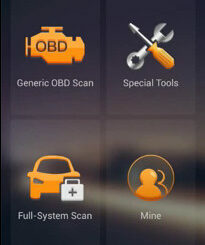 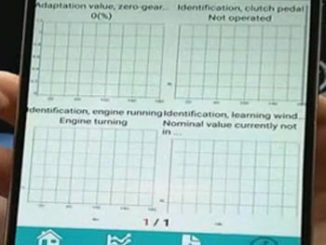 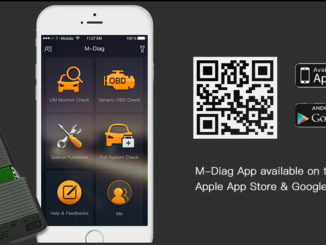 (Tutorial)Using Launch Golo M-Diag Lite to diagnose BMW 520Li 2014 with Android phone. 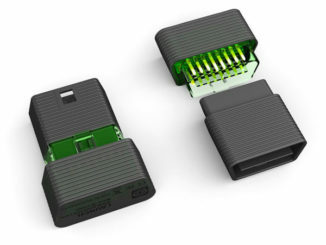 There are 13 tips that every Launch Golo M-Diag Lite user needs to know. 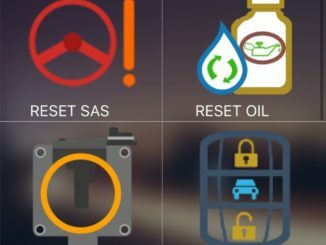 Read details as below. 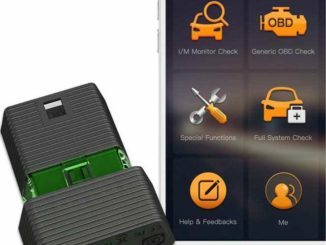 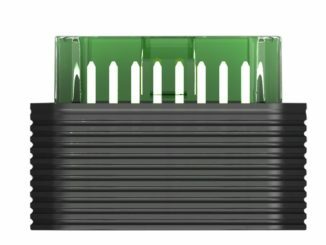 In this blog, we’ll be taking about Launch M-Diag Bluetooth diagnostic scanner(support special functions), which can be had for about $59 on uobdii.com, as well as free M-diag APP which can be had from the iOS App Store. 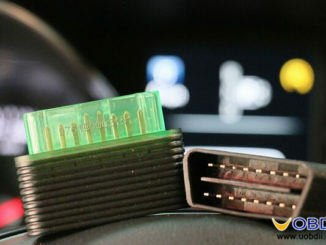 Launch Golo M-Diag Lite Bluetooth all details incl. 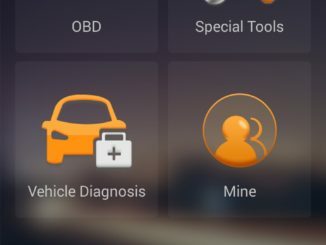 Golo M-Diag Lite function, update, language, vehicle coverage, software download, registration & login, activation, installation, purchase diagnostic software.